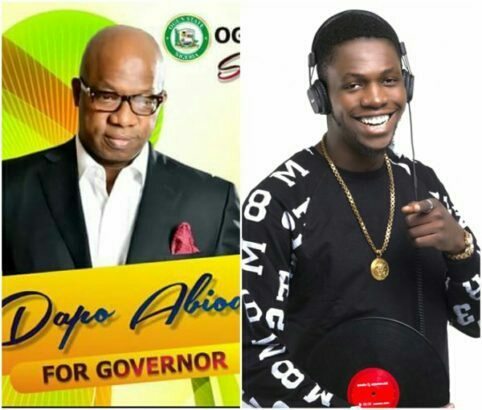 Owing to recent heartbreaking incidebt, We cannot categorically if Dapo Abiodun will still go on with his governorship campaign following his son, Dj Olu’s death. But nevertheless, The campaign posters dedicated on social media accounts, reveals that Dapo Abiodun has an ambition to become the next governor of Ogun State come 2019. The later entertainer’s father contested for the Ogun East Senatorial seat in 2015, but lost to Buruji Kashamu. Recall, DJ Olu was found dead in car alongside a friend, Chime recently.